Hi, I'm a bit of a timetable nerd, and like my TS scenarios to be as true to life as I can make them. For scenarios set in recent years, I try to use the actual rolling stock allocated on the given date. 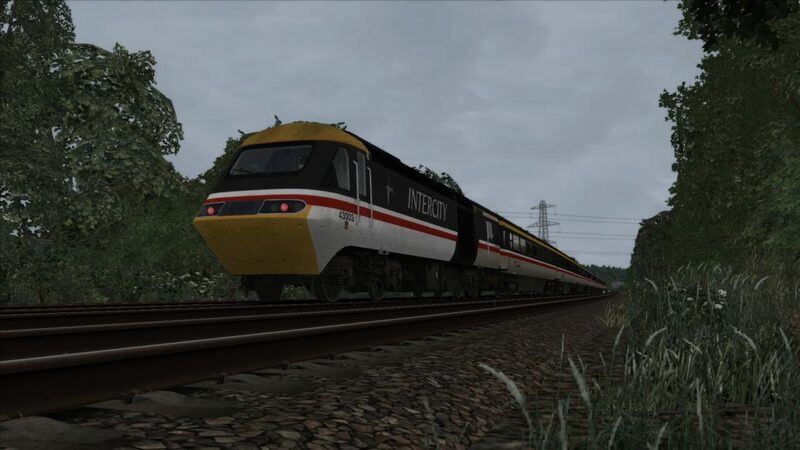 I've not shared anything before this new ATS site was established, mainly because I wasn't sure if it was up to scratch, but also I was frustrated by the limitations of 32 bit. Now we have 64 bit I feel it is game-on, and time to see if anybody likes the stuff I was doing. Please let me know, constructive criticism always welcome!